Friends, join us this Saturday, February 23, from 10:00am to noon, for a gardening class at Moore than Feed. The class will focus on “How to Grow Tomatoes in Rockport”. This event is free and open to the public. Seating is available, and refreshments will be offered by Melvin Moore and his team. Gardeners of all ages and skill levels are welcome. Even if you have never planted a seed, you will leave this class with the knowledge and materials required to go home and start your own garden. There are reasons why some tomatoes taste so much better than others, why it can be difficult to grow tomatoes in pots, and why pests tend to destroy some gardens, and leave others alone. 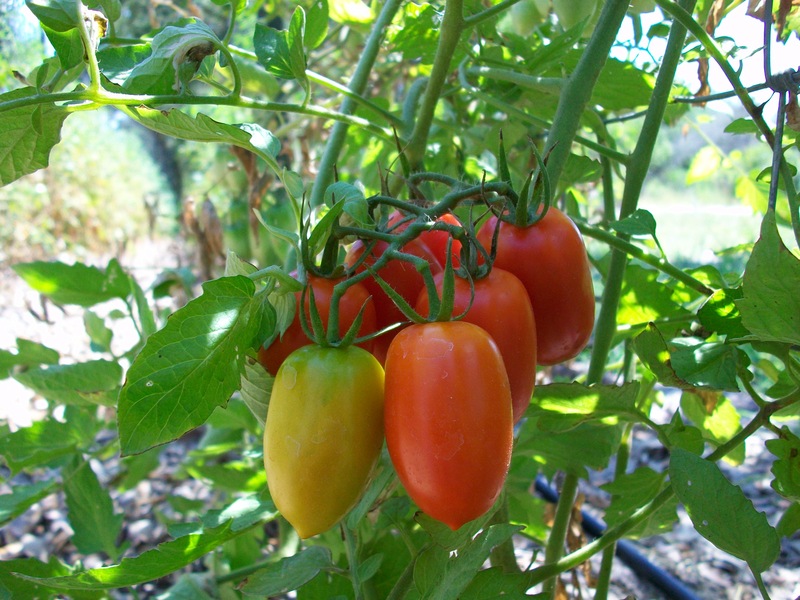 We will cover these topics, and more, to help you grow delicious, healthy, and prolific tomatoes. We will begin the class with bare Rockport dirt, and end the class with tomatoes successfully planted, and answer all your questions about growing tomatoes in the process. We will cover the following topics: preparing the soil; companion planting with tomatoes; choosing varieties; stakes and trellises; fertilizing; soil amendments; mulching; fighting pests; and managing heat stress.